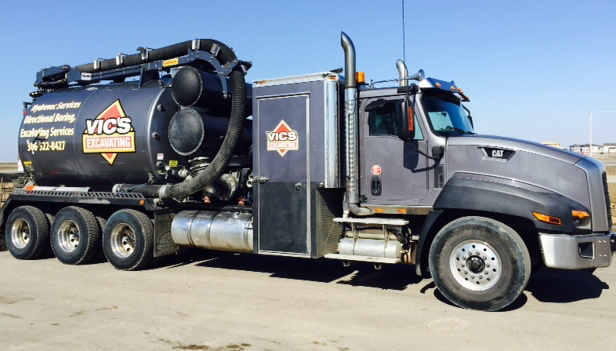 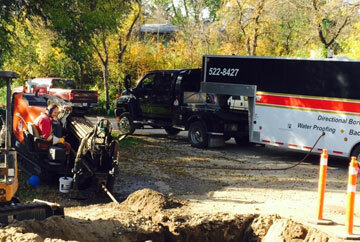 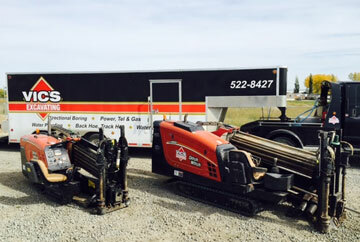 Directional Drilling is the #1 minimally invasive technique used by contractors today. 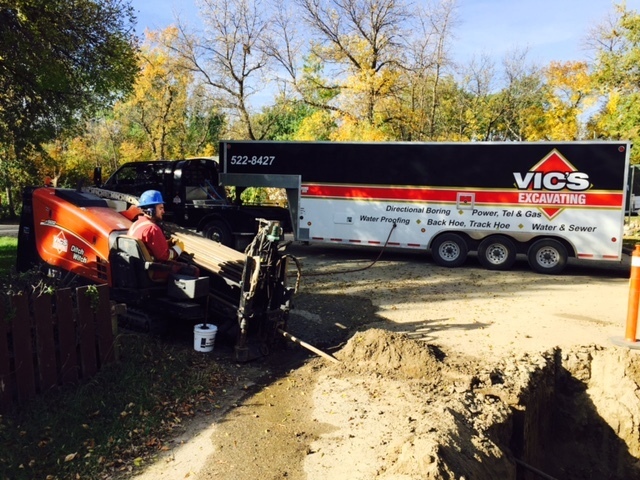 We can pull new lines under existing structures, trees, and fully landscaped lots. 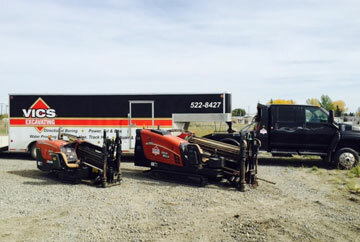 Whether it is road crossings or paved parking lots, we can drill under it. 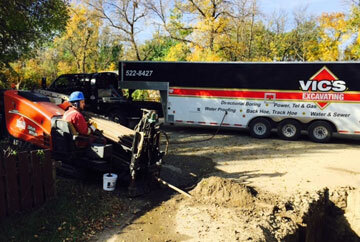 We are able to pull back anything from a ½” line all the way up to an 8” pipe. 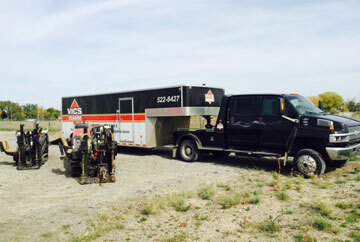 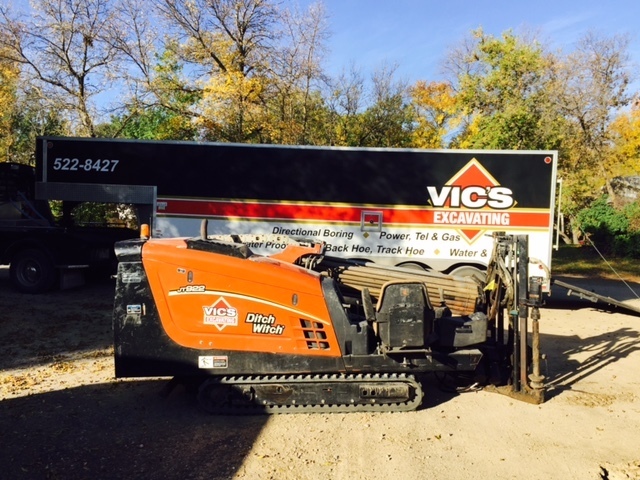 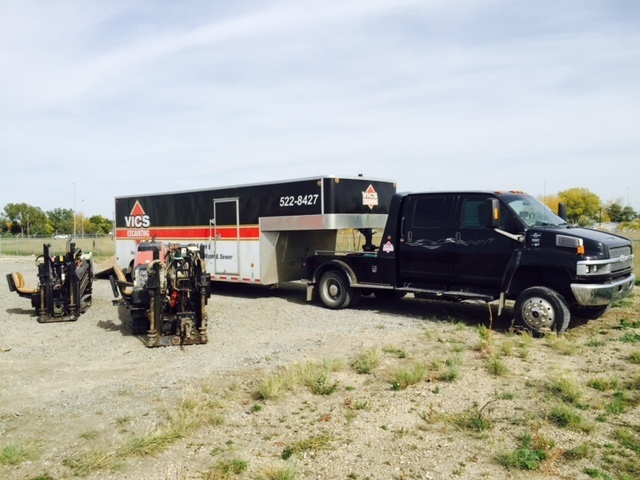 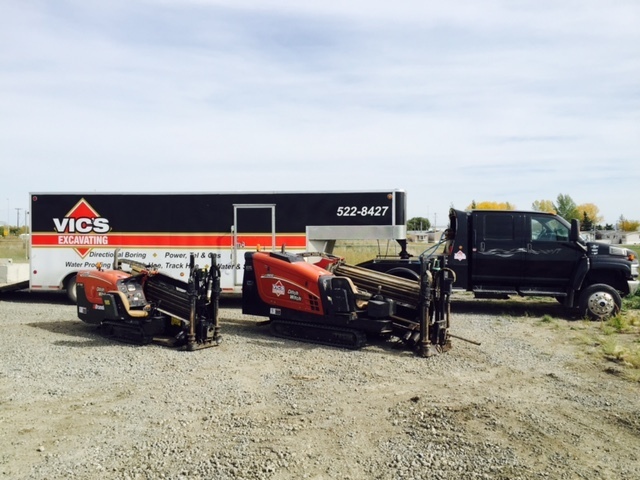 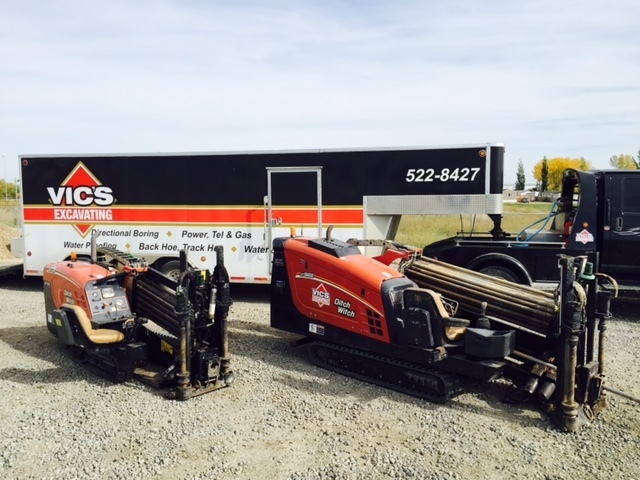 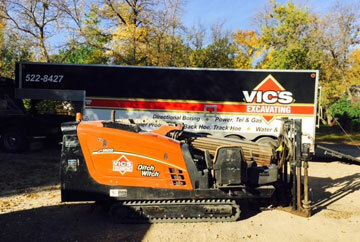 If you want to save your fully landscaped yard, you will want to use our Directional Drilling services.